Welcome to the Cobblestone Inn & Suites in Hartington, Nebraska. 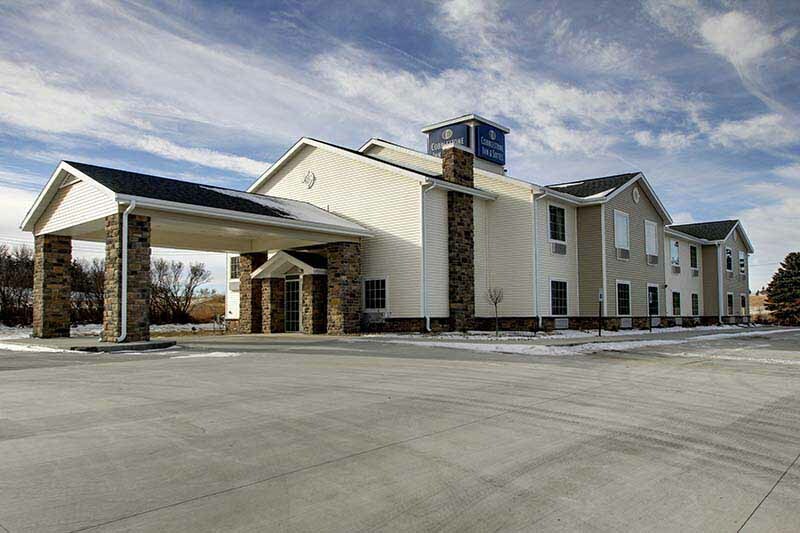 Our beautiful hotel is conveniently located near everything that Hartington, Nebraska has to offer including Hartington Municipal Airport, Avera Sacred Heart Medical Clinic, Hartington City Auditorium. Our hotel provides easy access for traveling to and from Nebraska Highways 57 and 84. Located west of Interstate 29, our hotel is within 60 miles of Sioux City, Iowa.